Hello! 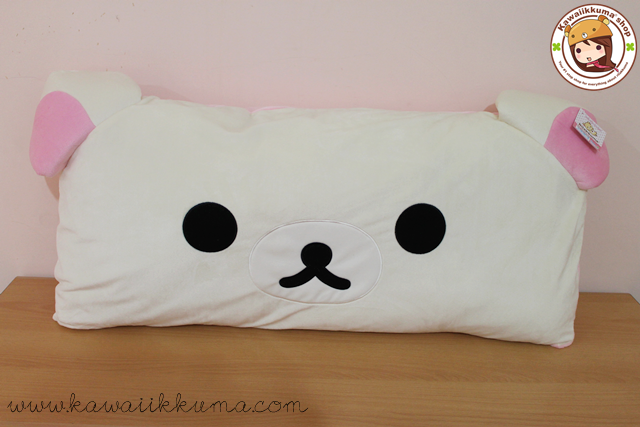 We are your #1 stop shop for everything kawaii! 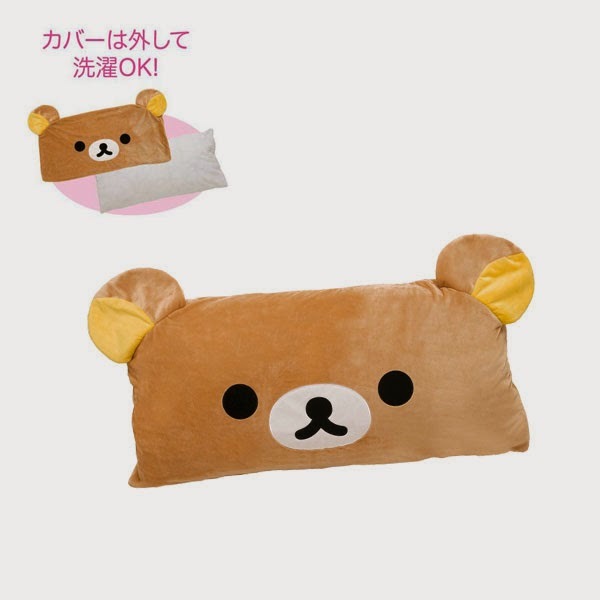 Based in Indonesia, Kawaiikkuma was an online shop that solely sold rilakkuma items due to the owner's huge love for that cute lazy bear character but now we're trying to expand our little shop by selling a varities of kawaii items. 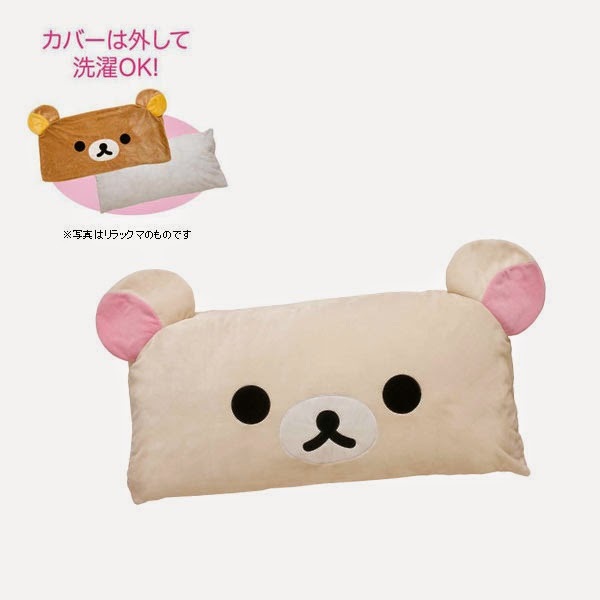 Though our main focus now is still rilakkuma, you can always request any kawaii items and we'll bring them in for you! 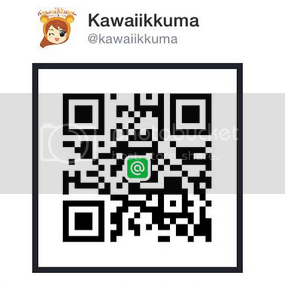 Kawaiikkuma is now also available on LINE! Most pictures on this site is personally taken by us. Please don't use it for commercial unless you are one of our reseller or you already ask us before. to get the latest updates of our shop! 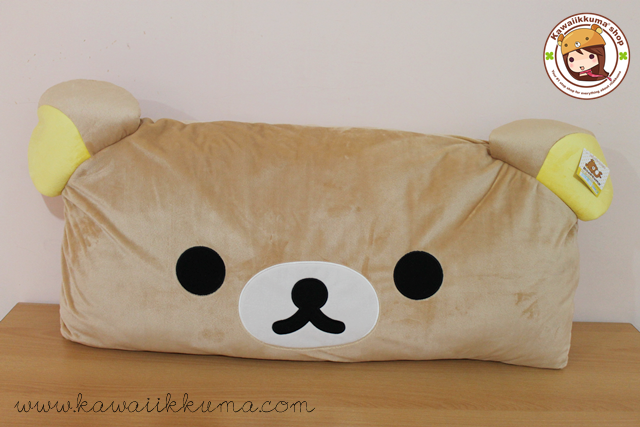 © 2012-2016 http://www.kawaiikkuma.com/. Powered by Blogger.